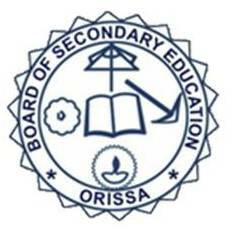 BSE OTET Previous Question Papers Download 2016, 2017, 2015, OTET Previous Papers 2016, OTET Solved Question Papers Download PDF – Board of Secondary Education, Odisha has going to conduct Odisha Teacher Eligibility Test (OTET) exam soon. Appellants who have applied and waiting for the exam they must need to download OTET Last 5 Years Question Papers, syllabus, exam pattern, Books to get good knowledge on the exam. Here i am sharing OTET Previous Question Paper in PDF format. I hope these question papers will help you lot.